If you'd like to visit a motherland of Adam Smith, James Boswell, Sir Walter Scott and Sir Arthur Conan Doyle, please, check Car Rental Edinburgh Airport Review as it contains a lot of interesting information regarding different ways of getting from the airport territory to main city sights, contacts and locations of all the nearest car rental companies, and, of course, the cheapest and the most comfortable cars for rent in Edinburgh! Edinburgh is the capital city of Scotland, the second most populous city in Scotland and the seventh most populous in the United Kingdom. If you travel through this splendid city you can visit National Museum of Scotland, the National Library of Scotland, National War Museum of Scotland, the Museum of Edinburgh and the Museum of Childhood, Edinburgh Zoo, The Gyle Shopping Center. 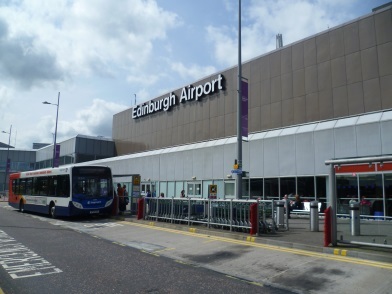 How to get to Edinburgh Airport? It is located at Ingliston in the City of Edinburgh, Scotland just 9.3 km; (5.8 mi) west of the city center and is situated just off the M8 motorway. 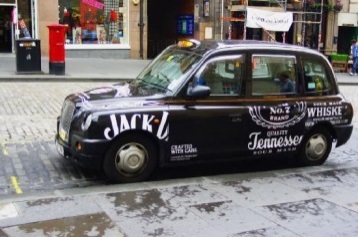 What is better to use: Taxi or Car rental in Edinburgh? 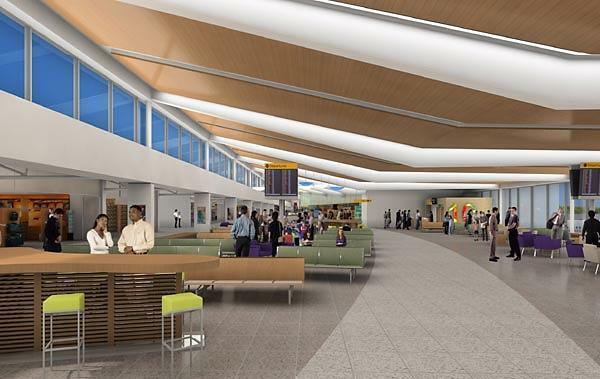 You will pay for Taxi service from the airport to the center (13 km) near 23 £. What can I get from Car Rental Company? We provide you with a special service which allows you to rent a car just in the airport. So you can get any car from the rental desk. Europcar and Avis offer Eco-Friendly Type of cars and one way rental, Alamo, Budget, Enterprise, Green motion, Sixt have cars with manual transmission, Green motion has the cheapest price for cars, Budget and Green motion offer first additional driver for free, Easirent has cars with GPS, Avis has a wide choice of Luxury cars like Porsche Cayenne, Porsche Boxter Cabriolet Automatic, Porsche 911 Carerra, Interrent has the cheapest price for Economy type of cars. What type of the car can I get in Car Rental Company? The cheapest prices begin with 31$ per day. Economy, Mini, Compact, Standard - Ford Ka (34$), Fiat 500 (44$), Fiat Punto (47$), Ford Fiesta Automatic (53$), Ford Focus, Toyota Auris, Volkswagen Passat Diesel Automatic (64$), Nissan Altima, Chervolet Aveo Hatchback (69$) per day. Full size, Van and Minivan type - Volvo V70 Station Wagon (86$), Renault Scenic 5+2 seater (105$), Ford Galaxy (129$), Dodge Caravan, Audi A5 Sportback (148$). Suv type like Toyota Rav 4 (80$), Volkswagen Tiguan Automatic (122$), Nissan X Trail (149$), GMC Yukon, BMW X1 Automatic (157$), Land Rover Freelander (173). Luxury, Premium, Exotic, Special types - Mercedes E Class Automatic (147$), Audi A8 (217$), Jaguar XF (230$), Audi A6 Automatic (237$), Lincoln MKS, Audi TT Coupe (242$). Pick up full, return full – it is the option which allows you to get the car with full tank and to return you must with full tank too. Otherwise you will pay extra money. 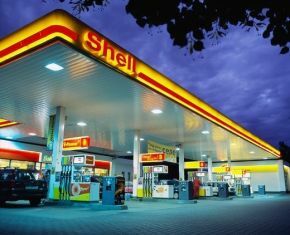 For 1L of gasoline you will pay 1.38 £. In Edinburgh - Waverley Railway you can get the cheapest cars from Alamo Company. 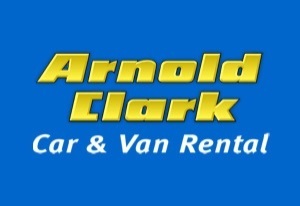 In Livingston North Railway Arnold and Clark Company offers cars with GPS nav. In Edinburgh – Downtown Alamo has the lowest rates for cars, Avis has a wide range of Economy and compact type, Budget will provide first additional driver for free, Sixt has cars with unlimited mileage. RentalCars24h.com offers you reliable car rental Edinburgh - Airport services that will help you to feel free and independent when moving around the town. 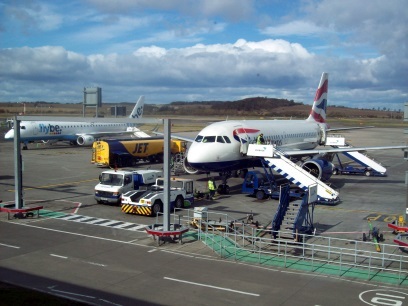 Providing best online prices for car hire Edinburgh - Airport services, RentalCars24h.com allows you to save money each time when you rent a car in Edinburgh - Airport.